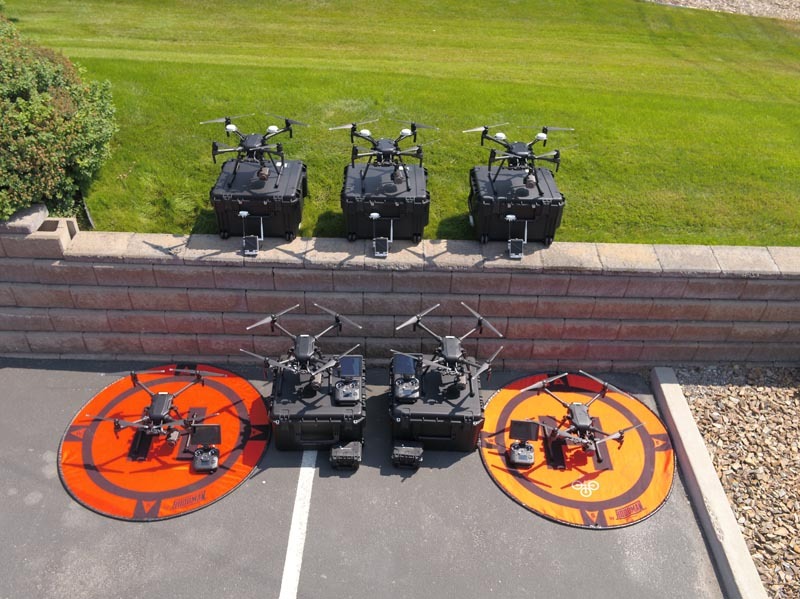 Well it is no surprise to see drones finding their place in many different industries. However time and time again it seems that drones & construction go together like peanut butter and jelly. 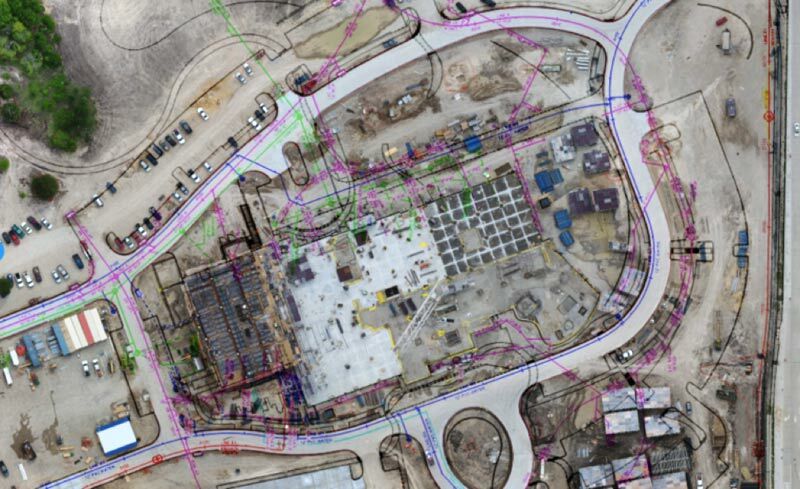 At Quadrocopter, we have developed many industry proven solutions, including our software, eSpective. We know what it takes to set you up for success and create a more manageable workflow for your projects. A data management solution for the modern day work flow. 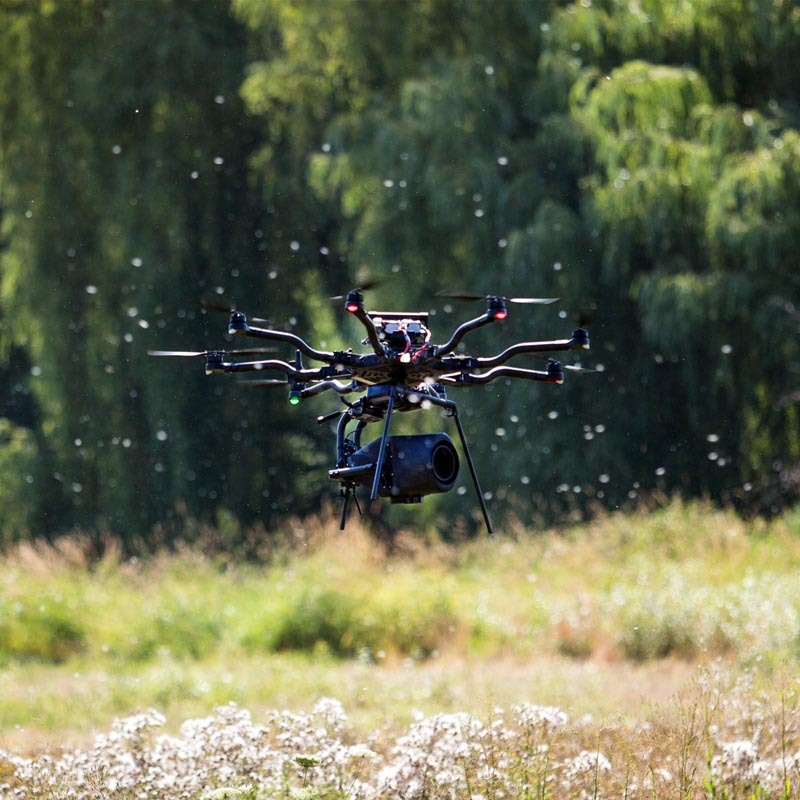 Since 2011 FreeFly systems has been creating innovating technology expanding the possibilities of what can be done on a drone. From Cinestar 6 to the ALTA 8 they never stop innovating. 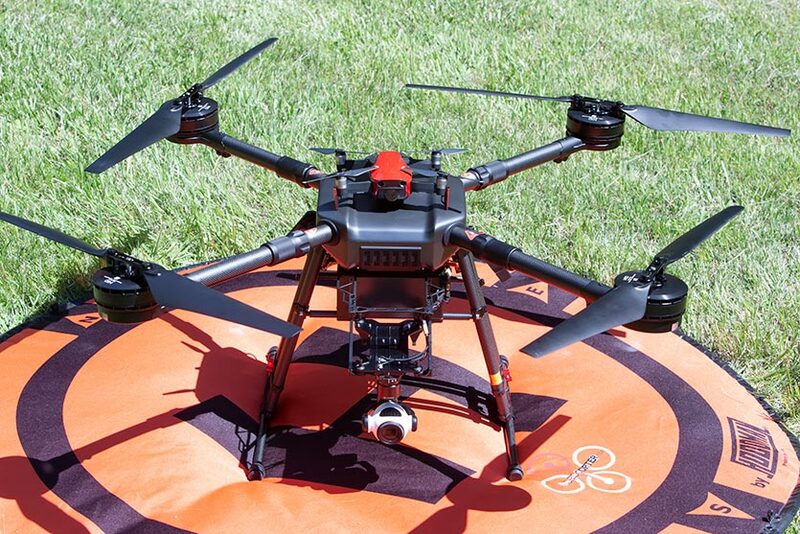 The latest from the crew at FreeFly is the MoVI Carbon. This is the world's first handheld and drone-mountable 5-axis camera stabilizer. MoVI Carbon features two high bandwidth inner axes which keep the camera perfectly stable in even the most demanding conditions at a full 240mm zoom. We have all been waiting for a protection plan for the enterprise line up and it is now available. It looks like DJI breaks it down into two categories, basic and plus. Quadrocopter recently had the opportunity to put the Wind 4 up in the air. This is one of DJI's latest enterprise platforms allowing pilot's to have even more selection of air frames to meet their application needs. So let's cover some of the specifications and payload options for this platform. Need help deciding between resolutions and lens type on your thermal camera ? 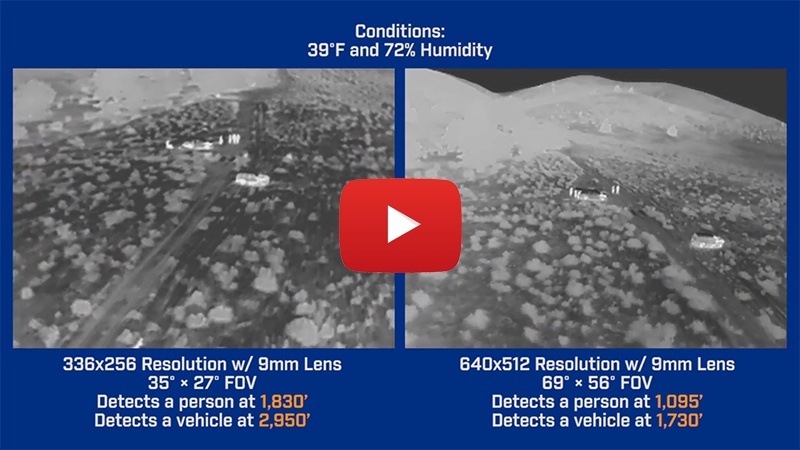 This episode of FLIR DELTA will take you through the things you need to consider, and provide sample, comparative imagery from different FLIR cameras so you can make an educated choice. 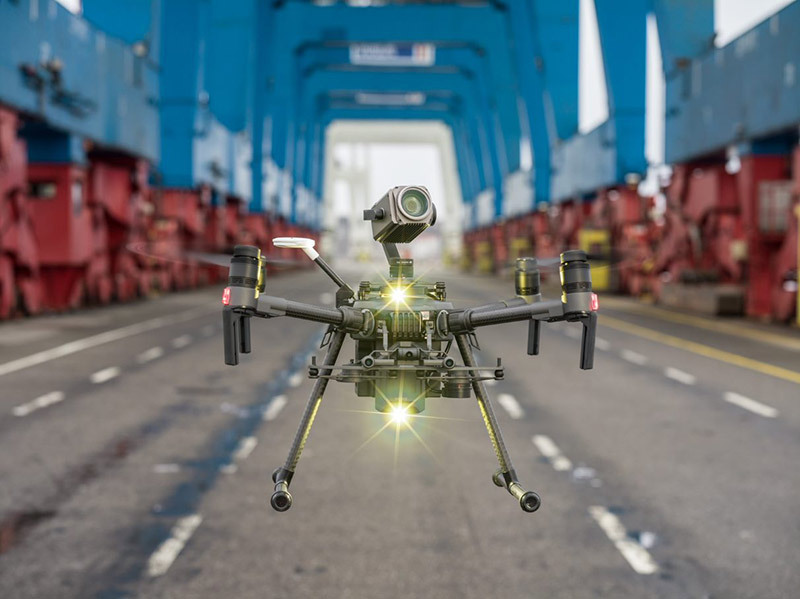 DJI, the world’s leader in civilian drones and aerial imaging technology, and Microsoft Corp. have announced a strategic partnership to bring advanced AI and machine learning capabilities to DJI drones, helping businesses harness the power of commercial drone technology and edge cloud computing.